Effective January 1, 2019 the Marine Corps will implement changes to the Physical Fitness Test (PFT) and Combat Fitness Test (CFT). New minimums and maximums on the pull-up portion of the female Marine hybrid pull-up/push-up test. The push-up portion of the test will remain unchanged. The rest time between CFT events will be lowered to three minutes from five minutes. 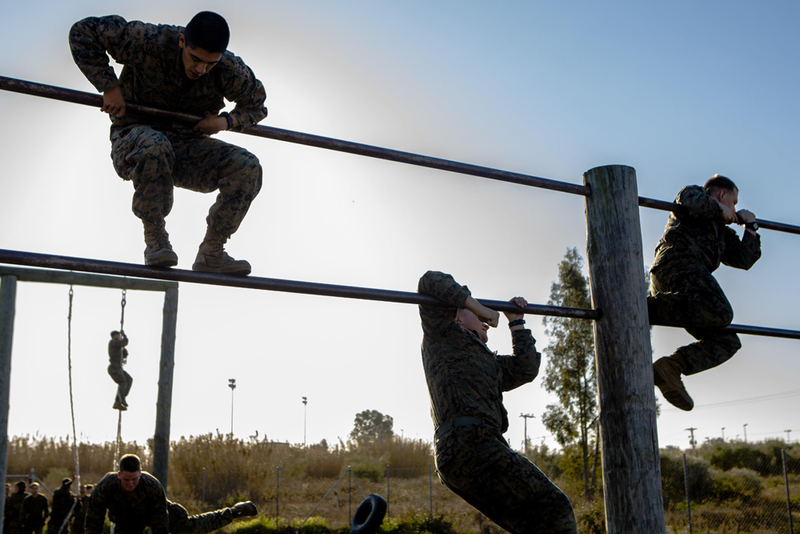 Marines will now be required to score at least 150 to pass either fitness test. This means Marines can no longer pass the test by only achieving the minimum score on each event. They will have to exceed minimum standards on at least one event. For additional information regarding these changes read MARADMIN 539/18.